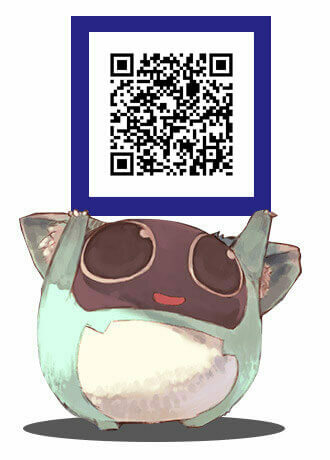 The application for the Screenshot Contest will be closed on Friday, April 10th at 6:00 pm (PDT) for certain reasons. 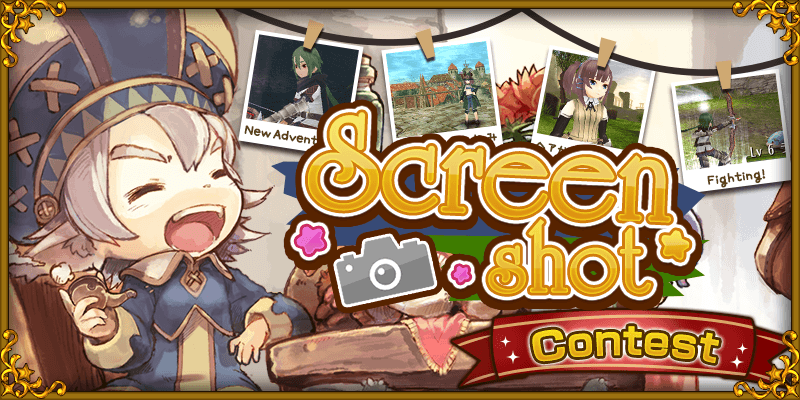 We would like to announce that a screenshot event will be held! Take a screenshot related to the theme. Fill out the application form and send a mail. Your screenshots can be posted on our official Facebook Page (https://www.facebook.com/toram.jp). The winners will be decided by us and the number of “Likes”. Hematite x99 will be gifted. The awarded screenshots will be posted on the app download page at “Google Play Store” and “App Store”. Hematite x30 will be gifted. Please take the screenshots of your favorite memories and send them from the application form of “Screenshot Contest”. We will evaluate the screenshots and post them on our official Facebook Page. The award winners will be selected by us and the number of “Likes”. If you win Excellence Awards, your screenshots will be posted on the app download page at “Google Play Store” and “App Store”. 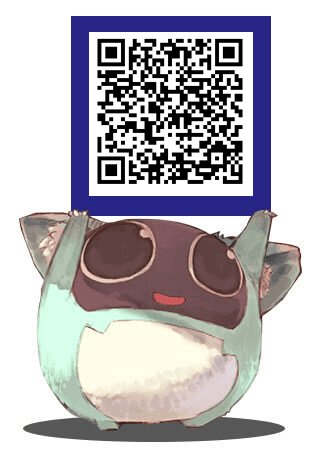 The result will be announced when Toram Online official service begins. The screenshot must be taken by the user who is submitting. If you want to take a screenshot including other players’ names or chats, please obtain the permission from the players. The similar screenshots that are different in the point of view or magnification will be regarded as different screenshots. If multiple users send the same screenshot, it may not be awarded. Editing the original screenshot such as Cut, Trim, Montage, Erasing Chat Window and Pasting Letters is prohibited. The announcement will be sent to your e-mail address you submit to post the screenshot. You can send any number of the screenshots per account. We will contact the award winners by e-mail. You may not be able to receive the prize if something is wrong with your application form or e-mail address. Please make sure that your e-mail address is correct before you submit the screenshot. All the rights related to the screenshots submitted to us shall belong to ASOBIMO, Inc. If a screenshot is inappropriate, contrary to public order or corresponds to infringement, it will not be accepted. We may change the size of the screenshots. We cannot reply to any questions about evaluation. The date, time, name and contents of the event are subject to change. Please note that the screenshots may be used for our official webpage, magazines and social networking sites. If a bug is found, we may put restrictions for in-game systems.